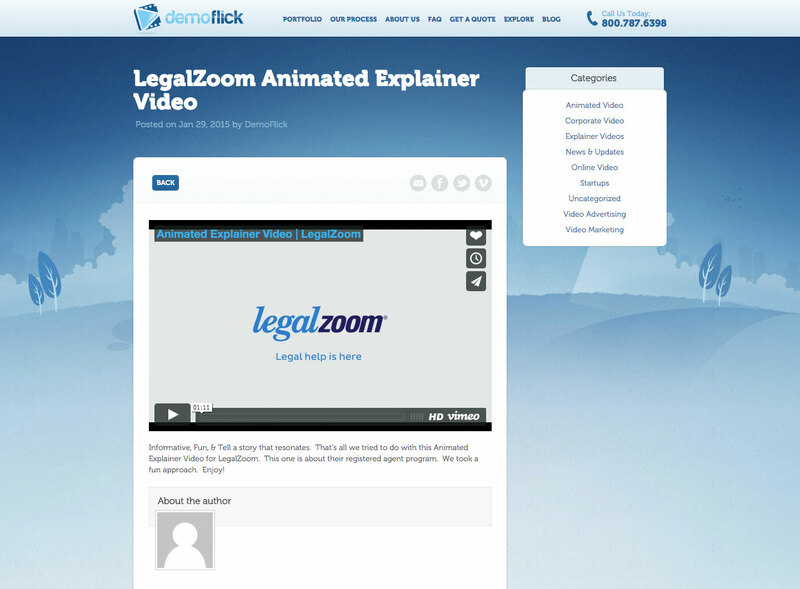 Demoflick's explainer videos are some of the best in the industry. 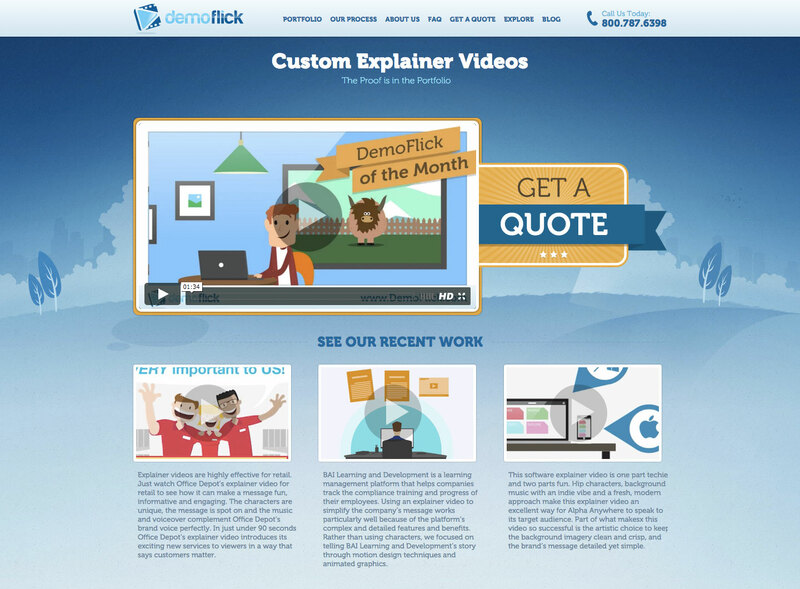 They needed a site that showcased their work but did it in a way that also matched the style of their videos. 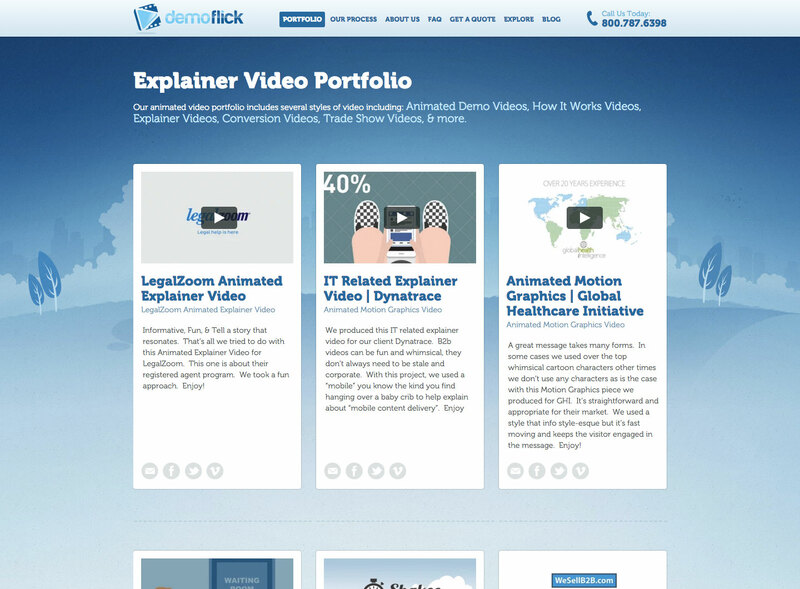 The end product is a custom theme for WordPress that does just that while generating sales leads at the same time.